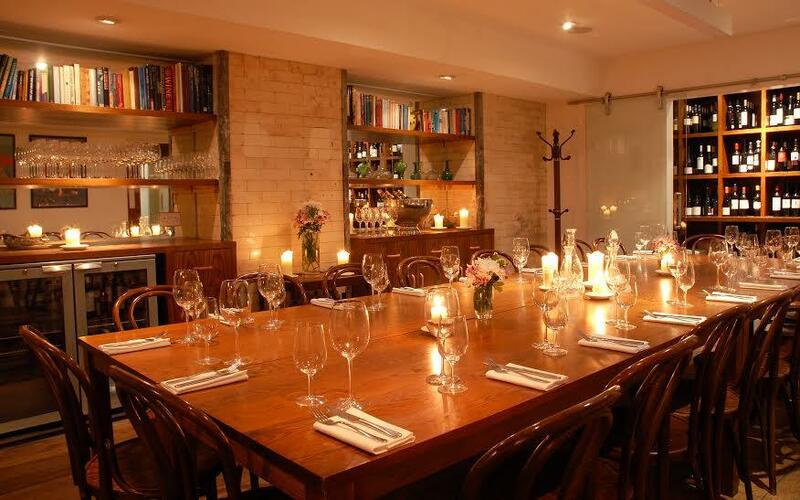 Big or small, private or corporate, birthday or launch event, we’ll help you plan the perfect occasion in our Private Room in Farringdon. 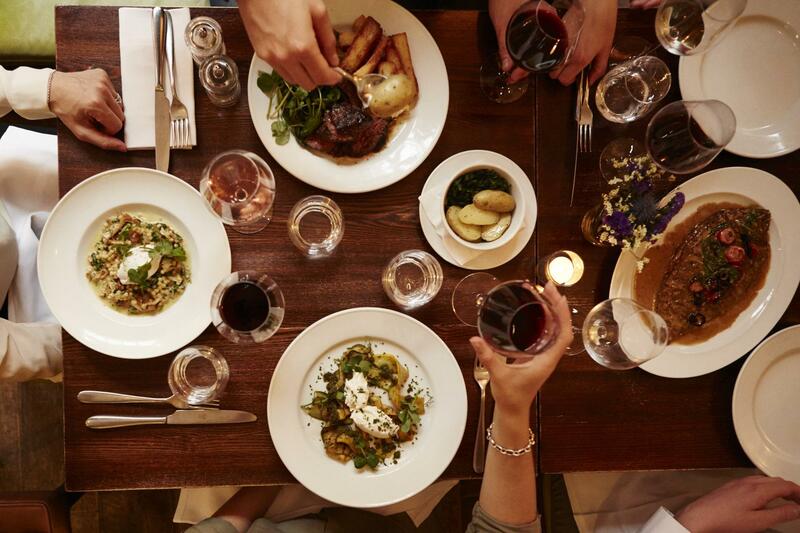 Choose from our menu options – the best of the Vinoteca kitchens in the seasonal Chef’s Menu, the regularly changing Daily Menu, or our Canape Menu for standing drinks events. 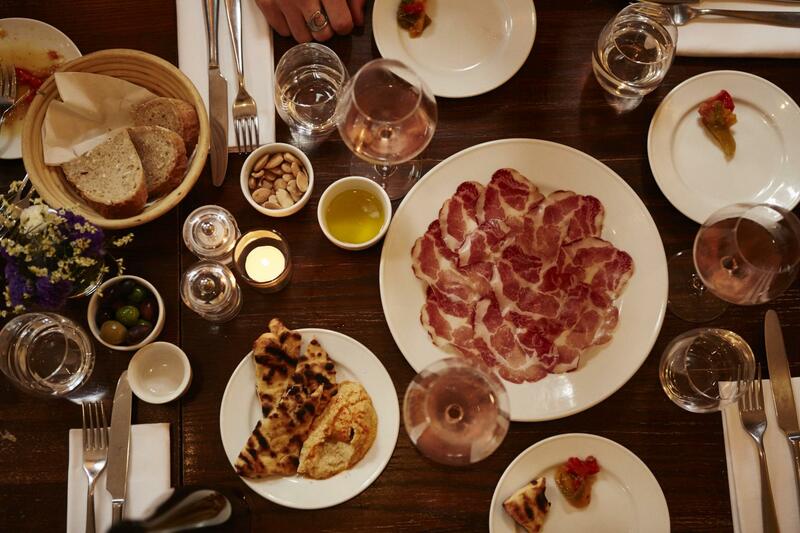 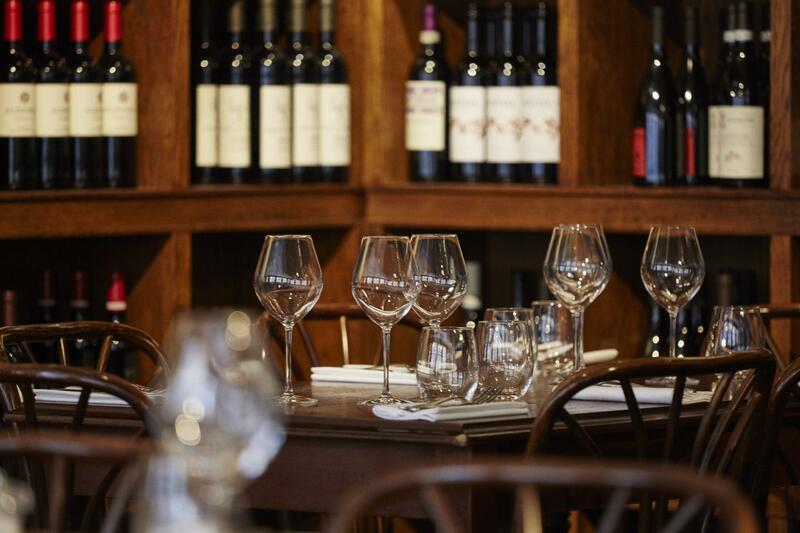 Wine is what we do here: choose from our 200+ wine list, kick things off with a fun wine tasting or welcome guests with Prosecco and aperitifs on arrival. 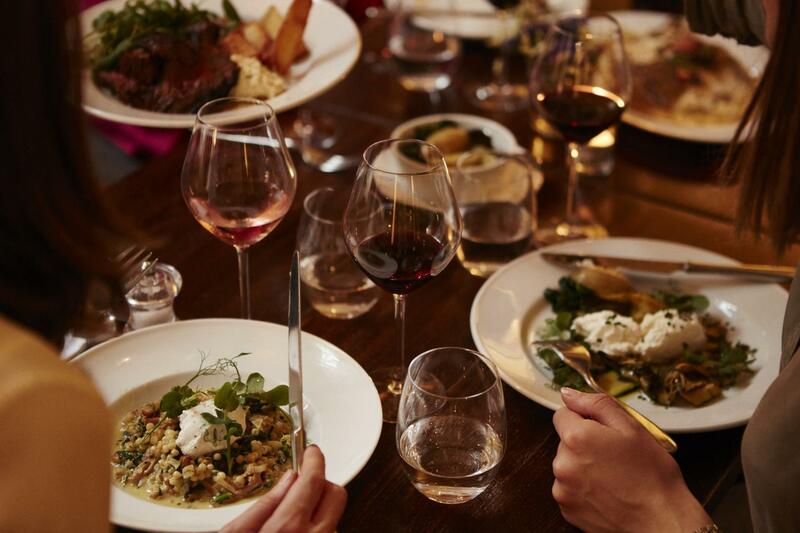 Wine is what we do here: choose from our 275-wine list on the day, pre-order from our recommended Private Room selection, or add the Vinoteca Wine Buyer’s choices to seamlessly match the Chef’s menu; choose to begin with one of our wine tasting options. 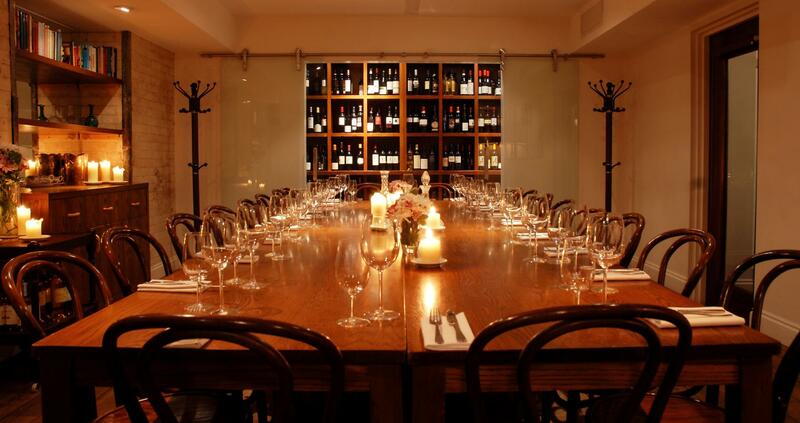 Please ask about hiring the Private Rooms for meetings, tastings or presentations.